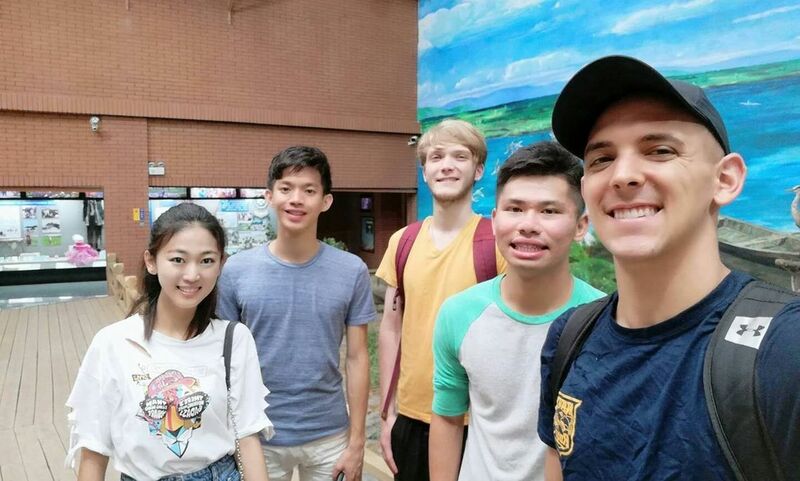 Franklin & Marshall College junior Ngoun Lay spent last summer in Changchun, a provincial capital in northeastern China, where the experience offered him insights into his American identity as well as Chinese viewpoints of the United States. F&M junior Ngoun Lay, second from right, with fellow Critical Language Scholars exploring the northeastern Chinese city of Changchun. Lay faced such an opportunity in his first week in Changchun, where he and other Critical Language Scholarship students were exploring the city’s life.